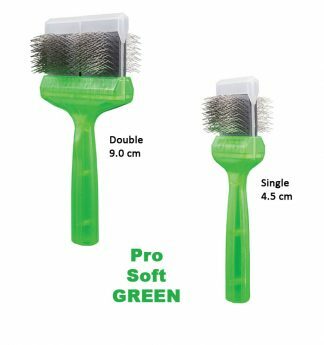 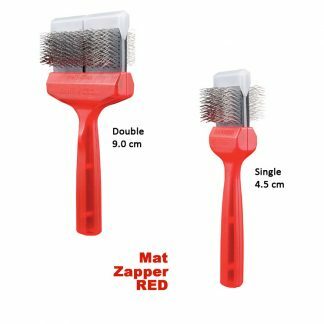 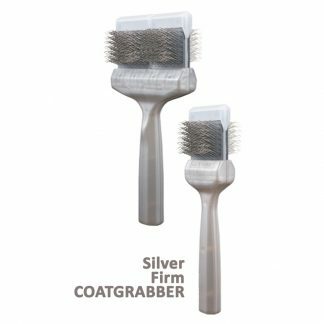 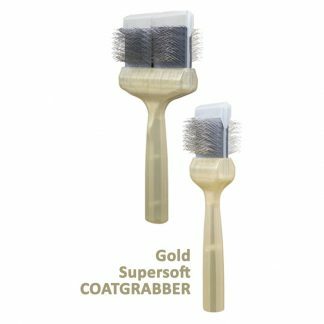 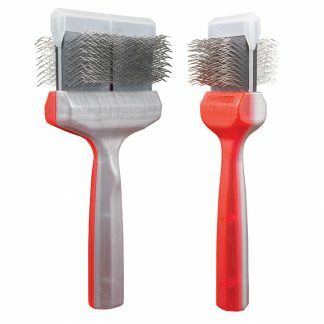 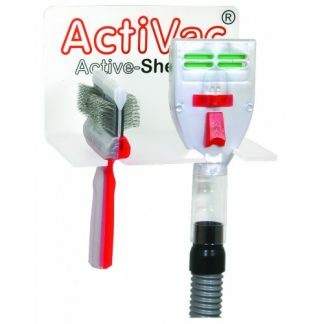 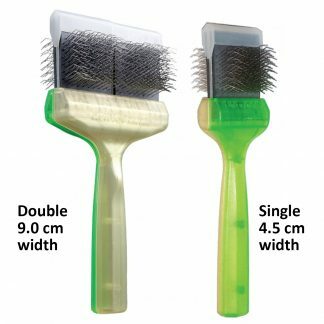 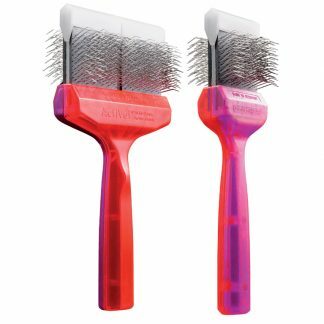 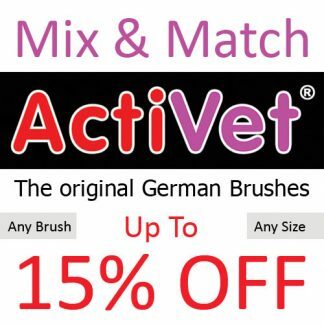 The story behind ActiVet® vs. Les Poochs is an interesting one, and the short version is that ActiVet® was the original inventor and manufacturer of the flex head brush. 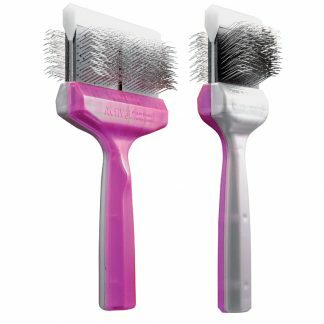 They private labeled the brush for Les Poochs for many years – until about 5 years ago when they split. 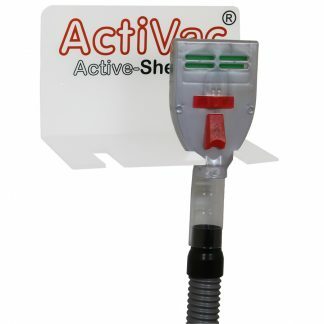 So to recap: the Les Poochs that everyone started with and loved were made by ActiVet®. 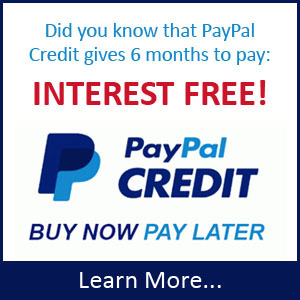 We have 18 different brushes that are designed especially for different needs.